Sell gold for cash to the UK's number one gold buyers. The UK’s leading gold buyers. Sell gold with same-day payment. Thousands of online reviews. Top prices paid. Sell your gold today. Beautiful restored second-hand gold jewellery from the latest trends, to classic and vintage pieces. Sell your scrap jewellery for cash. Same day payment or bank transfer, 1000+ online reviews. Sell gold bars or gold coins online or in-person. Same-day payment. Trusted by 1000s. 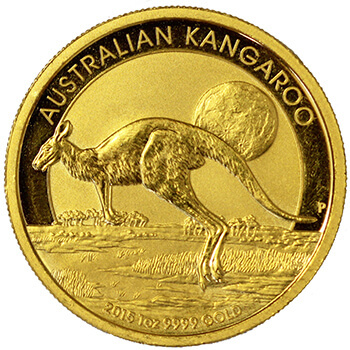 Buy gold coins and bars at the best prices. Fully-insured delivery. With live pricing. View charts of the live and historical gold prices. 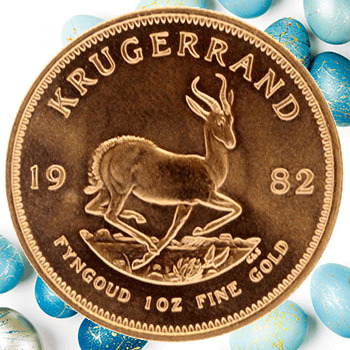 See the most up-to-date gold price. 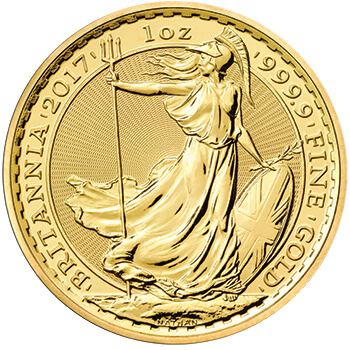 We are the UK’s top-rated postal service for buying gold. Sell scrap gold, jewellery, coins and bars to us via our postal service or in-person for the best price. We pay Top Prices for all gold. We offer a trustworthy service with 1000’s of 5* online reviews. Our London store in Hatton Garden also allows you to sell gold in person. Or sell gold online Our gold tester are experts in testing gold and will always tell you a correct assessment of your metal. We also melt gold and can process large volumes with a same-day payment. 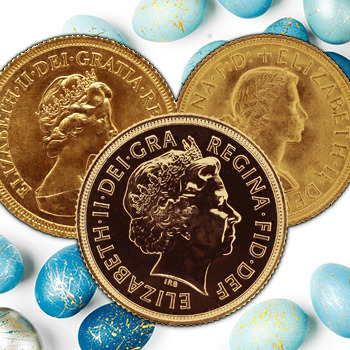 All gold bars and coins are manufactured by LBMA-authorised distributors and world renowned international mints. Fully insured next-day delivery or same-day collection on all orders. We are proud to have received over 1,000 reviews on FreeIndex and are rated ‘Excellent’ on TrustPilot. We are very proud of our reputation as a reliable, honest and trustworthy bullion service and invite our customers to leave honest reviews about their experience with us, or simply read over them to get a feel of what to expect when transacting with HGM.